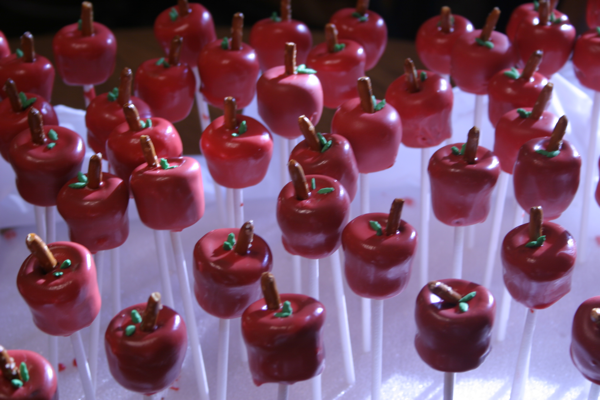 Dinah's Dishes – Cake Pops and a tribute to teachers! 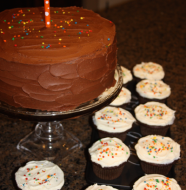 Home » Cake » Cake Pops and a tribute to teachers! I have been intrigued by cake pops for almost a year now, but had never made them until this week. I am always up for a challenge and thought these looked like they would be lots of fun. Never did I imagine that the process would take over 6 hours. (In all honesty I think the shape of the pop makes all the difference!) Regardless of the time I spent on these, it really was a fun project and I had my friend Karla by my side making them with me. We had a blast! It was a fun project but more than that it was a small way to say thank you to the teachers and staff at Tomahawk. Thank you for all that you do! 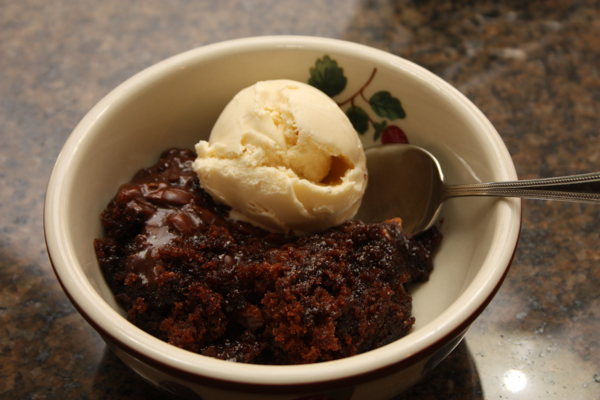 After cake is cooked and cooled completely, break into large pieces and put into the bowl of a stand mixer. 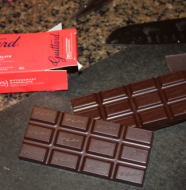 Melt chocolate in the microwave per directions on package (30 sec intervals, stirring in between) or on the stove top using a double boiler. Place them in the refrigerator for a little while to firm up. Place the sticks in a Styrofoam block to dry. Once they are set you can lay them down into a covered container and keep in the refrigerator. Adapted from Bakerella. 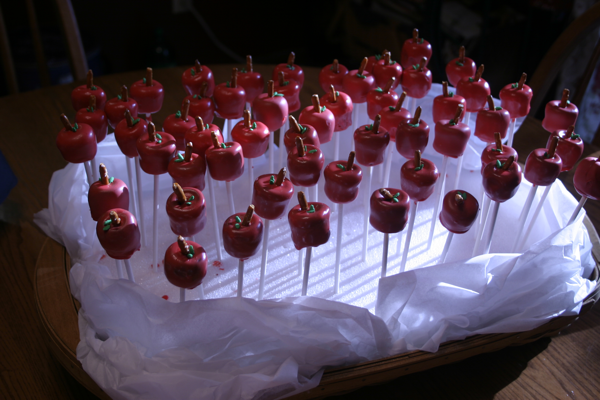 Make sure to check out all of her great ideas and tutorials for making cake pops. 2 Comments on "Cake Pops and a tribute to teachers!" Thanks to wonderful parents and students like Tyler and William for making it so fun to teach and for all the goodies this week!!!! Tomahawk is the best little school around with the most AWESOME 2nd graders and parents ever! Glad the staff there feels that our kids deserve a great education, because that’s the way I feel too 😉 Thanks for all you do TIGERS!